Attorneys – Robinson Law P.A. Mr. Robinson received his law degree in l98l from the University of Miami and has been practicing law for over thirty years. Mr. Robinson is admitted to practice in the State of Florida, the General and Trial Bars before the United States District Court for the Southern District of Florida, the U.S. Bankruptcy Court, the U.S. Court of Appeal for the 11th Circuit and the U.S. Supreme Court. 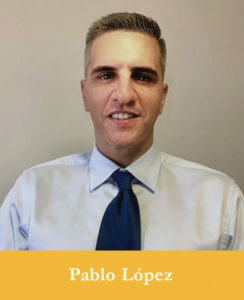 Florida Registered Paralegal with over 15 years of experience in handling all aspects of Residential and Commercial Real Estate transactions including financing, leasing, acquisition and sales. 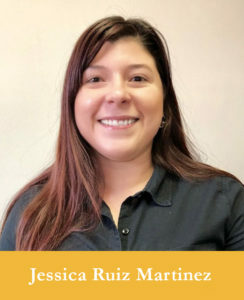 Jessica will provide you with the professional help you require in regards to your Real Estate transactions. 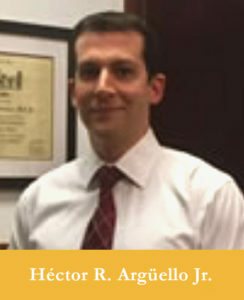 Born and raised in Miami, Hector Arguello attended Florida International University where he earned a Bachelor in Business Administration with a major in Business Management. Hector then earned his J. D. in Law from St. Thomas University School of Law where he was awarded the 2005 Book Award. 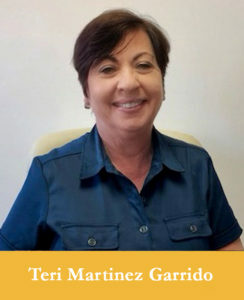 Florida Registered Paralegal with 42 years experience in all aspects of Construction and Commercial Law litigation matters both at the State and Federal level. For more than the 20 years Teri has been with RobinsonLaw, P.A. where she manages matters from the initial filing of the complaint, discovery, judgment and post judgment procedures. 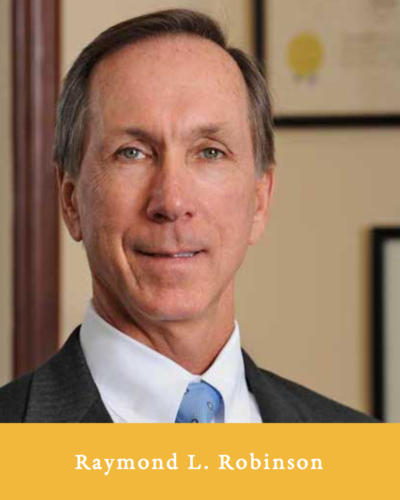 Robinson joined RobinsonLaw, P.A. in 2014. Alysha received her Paralegal Diploma from the University of Miami in 2016 and her scope of paralegal experience is in the areas of Construction and Commercial Litigation Law and Business Law. 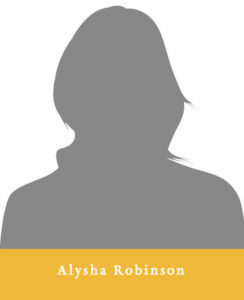 Additionally, Alysha supports the Real Estate Law legal and transactional staff. Legal Assistant and Real Estate Closing Transaction Specialist with over 17 years of experience in residential and commercial real estate transaction, including financing, short sales negotiations, acquisition and sale transactions, and title insurance. He is fluent in English and Spanish.